Issa Rae and Larry Wilmore's new HBO series, Insecure, debuted its first full trailer Thursday ahead of the October premiere. Insecure stars Awkward Black Girl creator Rae; Yvonne Orji as Molly, her BFF; and Jay Ellis, as her boyfriend. 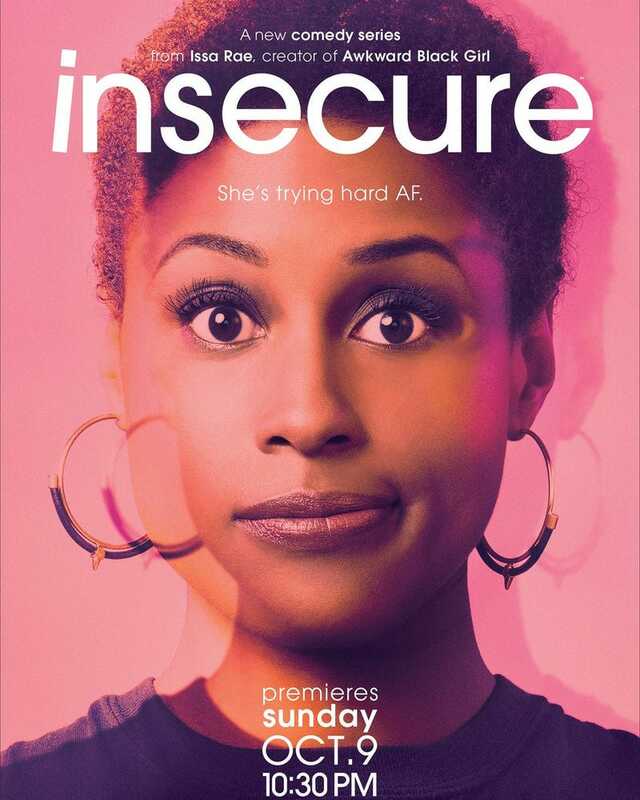 Insecure premieres Oct. 9 on HBO and HBO Now.